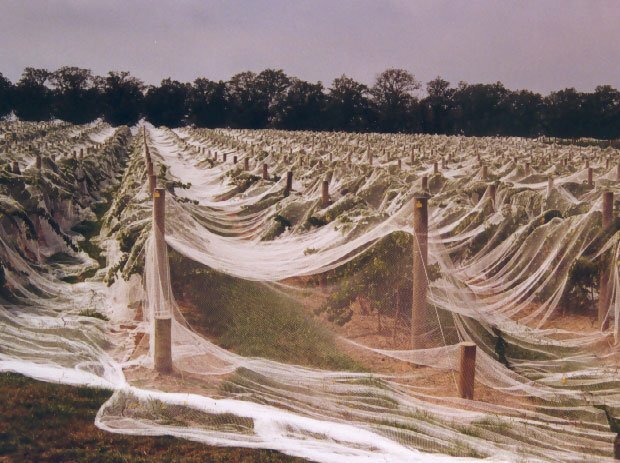 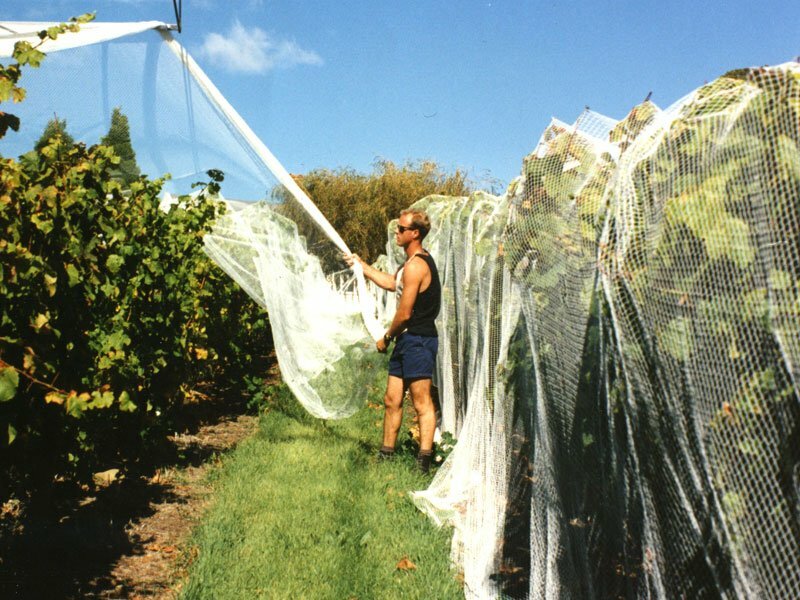 The Nolan Group distributes a premium grade bird netting using German knitting technology, the best U.V. 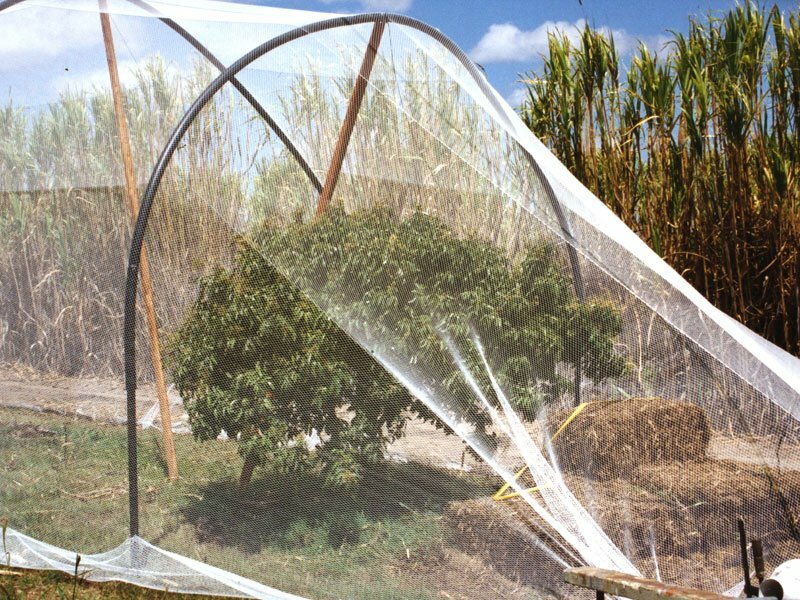 stabilisers and heavy duty reinforced selvedge edge. 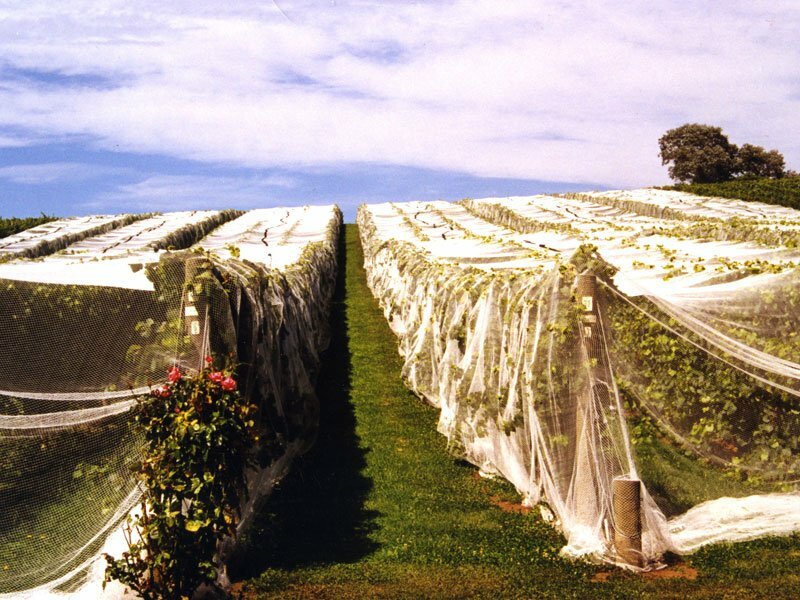 The netting is available in a range of widths up to 20 metres wide. 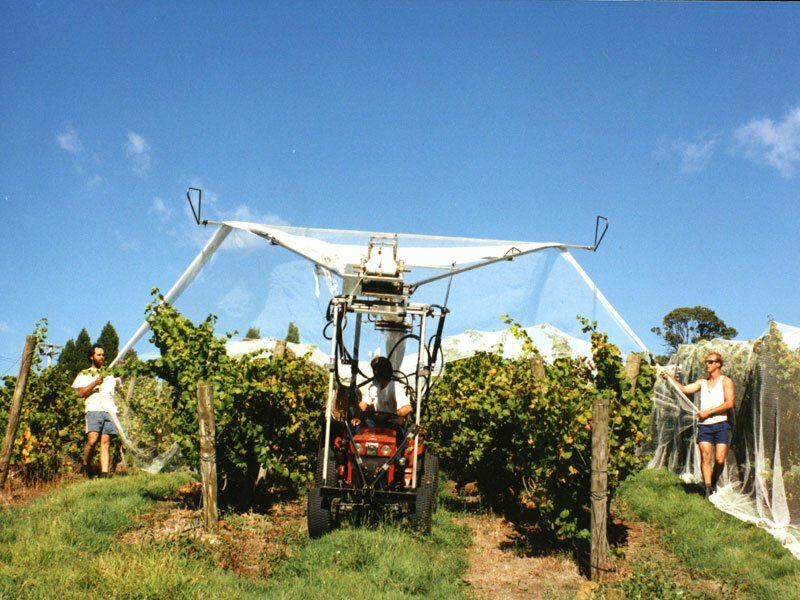 The coloured centre line assists growers during installation and removal of the netting while the knitted lock stitch construction ensures the netting will not fray when cut.